With Metallic Cat’s second full foal crop now showing as four year old’s, we could not be more enthusiastic about the future of our young stallion. 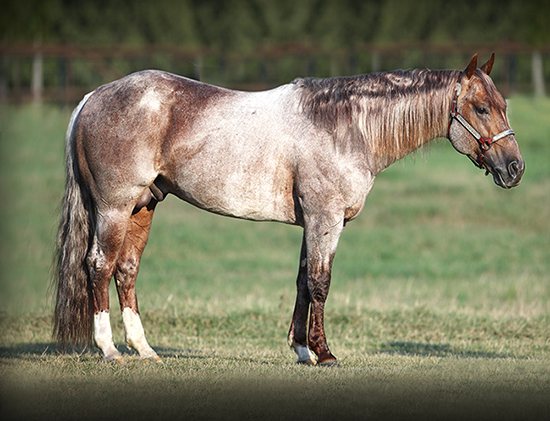 Metallic Cat’s latest compliments are, Super Stakes Top Sire, with Championship runs in the Open Classic Challenge, Open Classic Challenge John Deere, and the Derby Unlimited Am followed by a Reserve Championship in the Open Classic Challenge John Deere. A few of his 2015 stats are, Leading 3, 4 and 5 years old Cutting Sire and Top Junior Cutting Sire. With sire earnings of $7,882,790 giving him an average of $3,503,462 per year. We are humbly grateful to own this guy we affectionately call Denver.